You can’t control everything that happens in life, but with Kelltech Systems Security, you can protect the people and things that matter most. Family-owned and-operated, Kelltech Systems has provided superior security systems to Dallas homes and businesses since 1987. Whether you want to protect and monitor your home, or control access to your business, you need a security provider you can rely on. 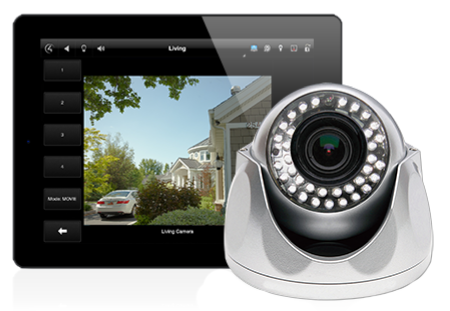 With Kelltech Systems, you’ll get more than a high quality security system. You’ll also get the peace of mind that comes from working with a team of friendly, reliable people you know and trust. Let’s get started designing your custom security solution.